ONLYOFFICE Desktop Editors is a desktop version of the ONLYOFFICE web-based office suite distributed under the GNU AGPL v.3 that comprises viewers and editors for text documents, spreadsheets, and presentations. 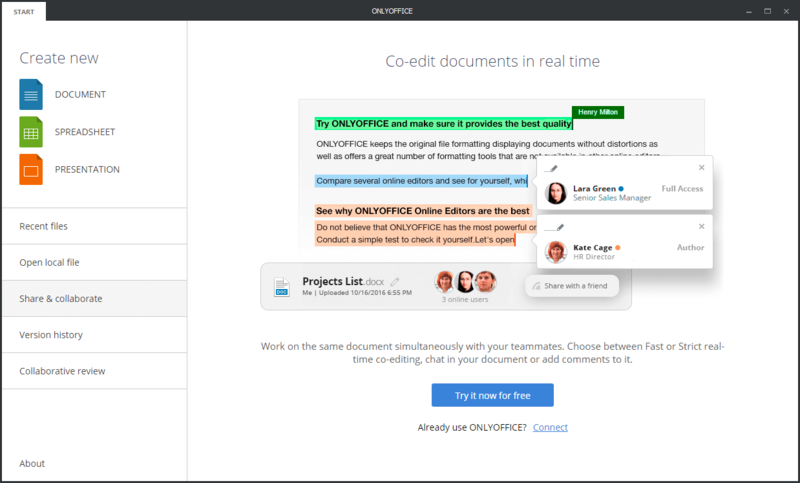 ONLYOFFICE allows you to work on your documents offline and switch to the online mode if you need to share your document and collaborate on it with your teammates. Now ONLYOFFICE Desktop Editors include a set of plugins pre-installed: ClipArt, OCR, Photo Editor, Speech, Symbol Table, Translator, YouTube. So you don’t have to add them manually anymore. 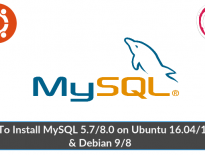 One of the pre-installed plugins allowing users to automate their routine tasks and standardize documents. Currently, users can install ONLYOFFICE Desktop Editors choosing one of 8 interface languages. The recently added ones are Czech, Slovak, and Brazilian Portuguese. The whole changelog is available on the official website. Recently the ONLYOFFICE developers have published a snap package on the Snapcraft store that allows you to quickly install ONLYOFFICE Desktop Editors on any Linux distribution without efforts. A snap contains all the dependencies to run the application. To use it, all you need is snapd, a system to install and manage snaps. 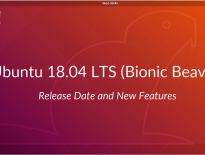 Starting from the version 16.04, Ubuntu includes snapd by default. For more information about snapd, please refer to the official documentation. Run this command in the terminal to install desktop editors. Go to Dash Home >> search for ONLYOFFICE.